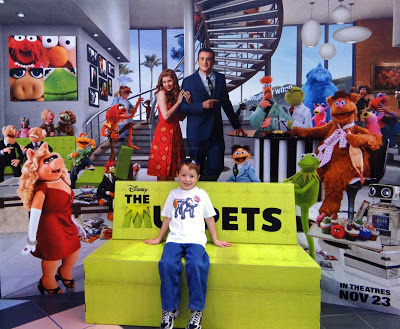 The Muppets Movie Is Here! Check Out My Review! Watch Your Children Laugh, and Be Ready To Feel Like a Kid Again! 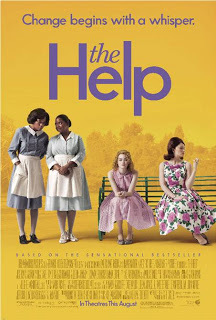 Review of DreamWorks Pictures “The Help” In Theaters Wednesday August 10th! Plus, Check Out The Movie Inspired Tea!